In 2019 we have decided to offer some of our linen prints to the public. 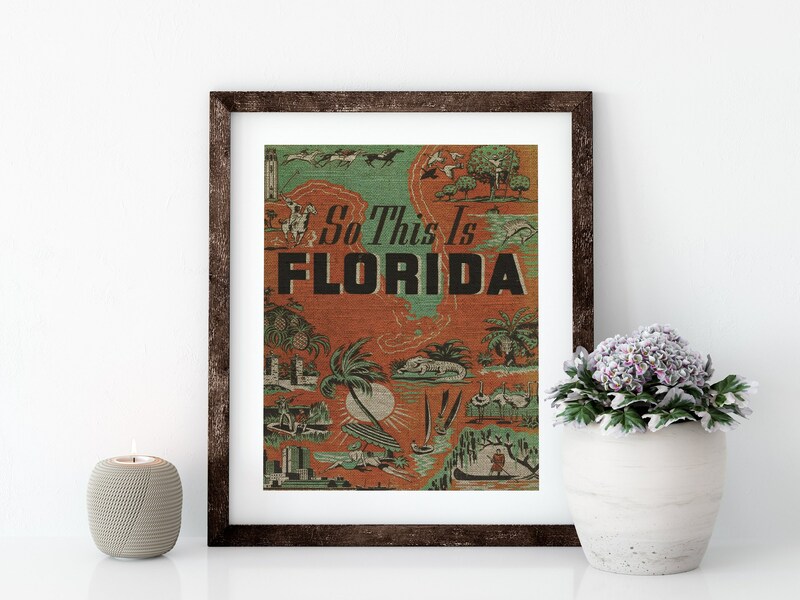 We print linen fabric in our Florida studio. Our prints are designed to work perfectly with standard frame sizes. We offer custom sizes, as well as set sizes in the drop-down menu. Please feel free to send us any questions that you have. The frame displayed in the product image is not included. Please click on the product image to zoom in to have a better look at this artwork. Listings will be shipped in 3-5 business days.